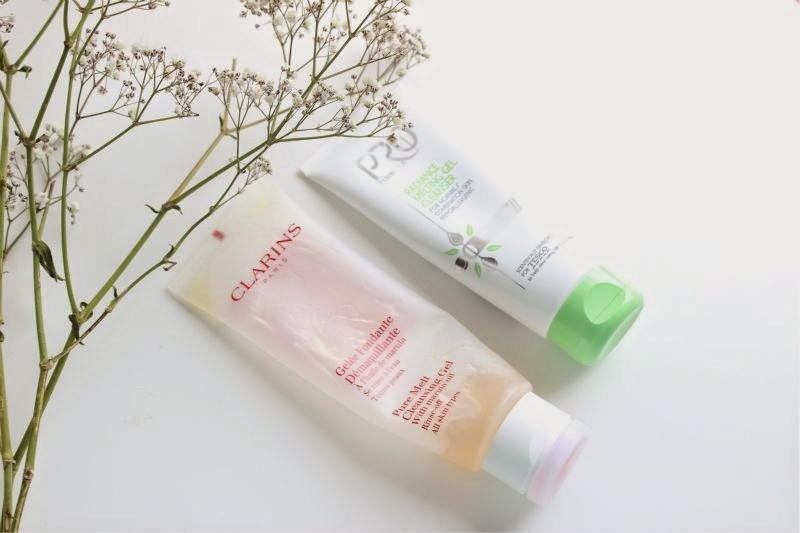 When it comes to cleansing I do tend to reach for a gel based cleanser, more often than not Clarins Pure Melt Cleansing Gel. I favour gels over balms as they are slightly lighter in texture which in turn can make them a little easier to remove, they don't clog my pores but rather they remove all traces of make-up, dirt and grime in one quick step as well as cooling the skin. What is not to like? 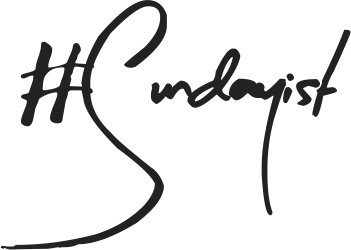 Well sometimes the price, my beloved Clarins Pure Melt Cleansing Gel is around £20 and when you are using it several times a day that can add up fairly quickly. 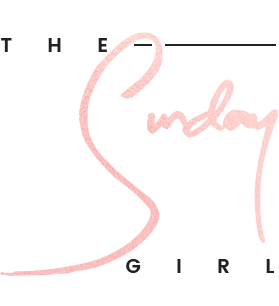 With that in mind I set out to find a dupe and believe it or not Tesco came up trumps with their Pro Formula Radiance Melting Gel Cleanser and the best part? It only costs £5 for 100ml! Tesco Pro Formula Radiance Melting Gel Cleanser is a light, gel based cleanser that has a very, very similar texture to the Clarins version. If you have yet to experience a gel cleanser for yourself I will be brutally honest in saying the consistency of said product can take a little getting used to. It can feel a little like smearing jelly on you face - thick and a little sticky. I am not a skin care expert far from it but can say that as someone with fairly sensitive skin on occasion that gel cleansers seem to be the most gentle approach for me, the balm like texture comforts and cools my skin and the vast majority can also be used to gently remove eye make-up. The gel base quickly emulsifies when it comes into contact with water making removal easy - this is true for both cleansers I have mentioned today. So why should you try out the £5 Tesco Pro Formula Radiance Melting Gel Cleanser? It is as good as any other gel cleanser I have tried, even heavy make-up is easily removed. Although Tesco don't suggest using it on the eye area I have tried it there and can vouch that it easily and quickly removes even waterproof mascara without stinging the eyes. 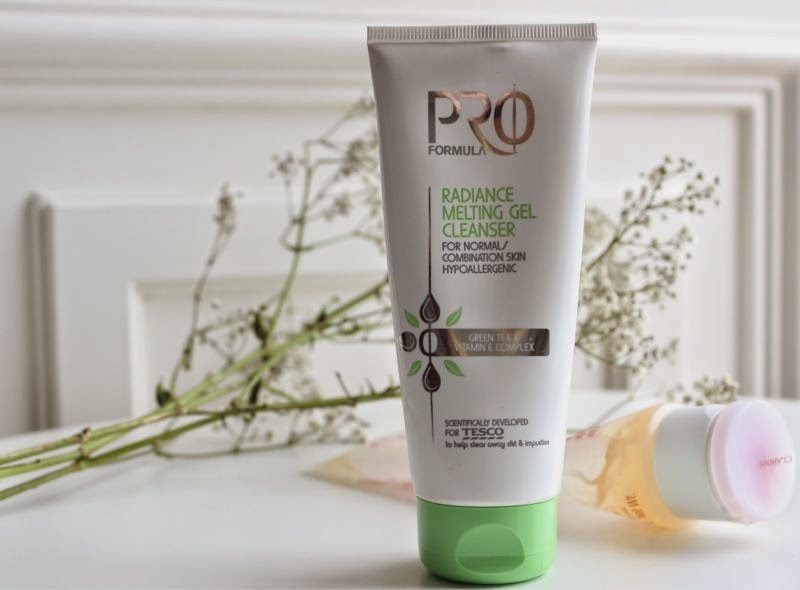 The Tesco Pro Formula Radiance Melting Gel Cleanser makes light work of all make-up removal as well as general cleansing, leaves the skin soft, isn't stripping, smells great and does not break out nor irritate my skin. 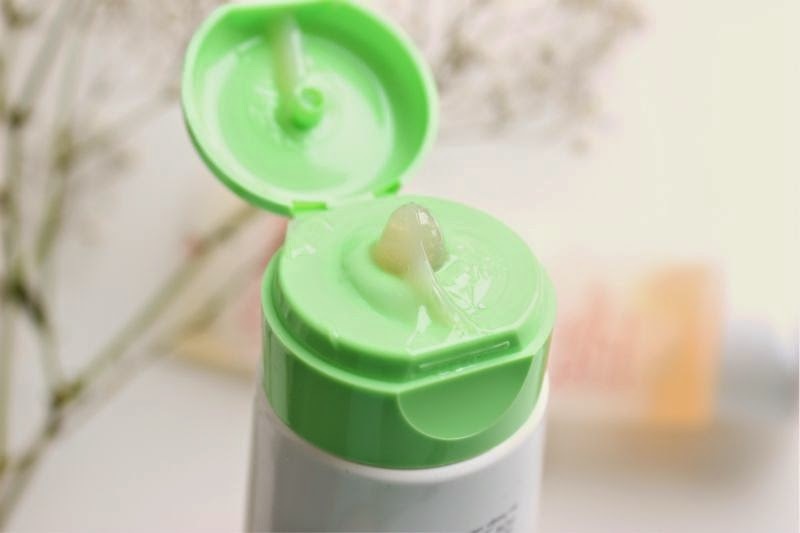 It also includes green tea extract to supply antioxidants (these protect skin by limiting the production of free radicals, which can damage the skin) as well as Vitamin E for radiance and to keep the skin plump. The ingredient line up may not be as stellar as the Clarins version but it is important to keep in mind that like all cleansers you are essentially rinsing this off anyway. You can find the Tesco Pro Formula Radiance Melting Gel Cleanser here for £5 - link. This is well worth slipping into the weekly shop if you ask me! That looks like such a fab little product! I am always having trouble completely removing certain aspects to my make up, thanks for this post! Brilliant, I was about to buy the Clarins Gel Cleanser but think I will buy the Tesco one first to test it out and see if I like a gel cleanser! I'll definitely be popping this into the trolley next time I do the weekly shop! Love finding cheaper alternatives which do the job well, thanks for the heads up! I may have to try this! Almost finished my second tube of the Clarins (first purchased under your recommendation as well) but am on a budget at the moment so can't currently repurchase! I hope the Tesco version doesn't sting my very sensitive eyes, but at that price it's worth trying. I tried one of the PRO cleanser last year when I went in the UK and really liked it! It's also so cheap! I am really not for splurging on cleansers considering they literally get washed down the drain. As long as they remove my makeup, I'd rather put my money into other skincare products. Interesting post! I've heard so many good things about the Clarins one but it is a little expensive. However I've never heard of the Tesco brand one before, I'll have to keep my eyes peeled for it next time I'm in! I use the No.7 Melting Gel Cleanser, it looks exactly the same as this tesco one! It's so cool that you discover this budget buy. I like using cheaper cleanser since you would wash it off anyway. Slightly more expensive but I urge you to try Bee Good cleanser, its £11.50 and I love it, I genuinely don't think I'd be without it now even if its just a backup cleanser! I'm currently using Emma Hardie products, one of which is like a thick balm - but it is fast running out and has a big price tag :( so I'll definitely be on the hunt for this!